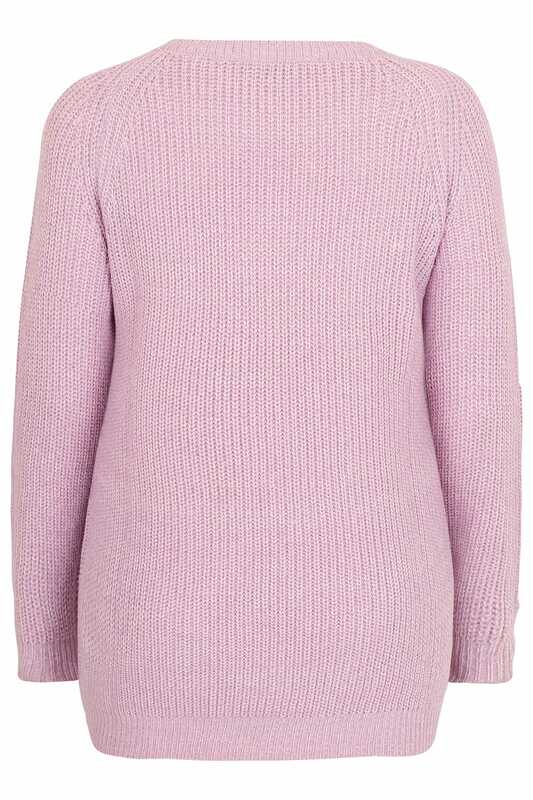 This knitted jumper is the perfect piece for cooler days. 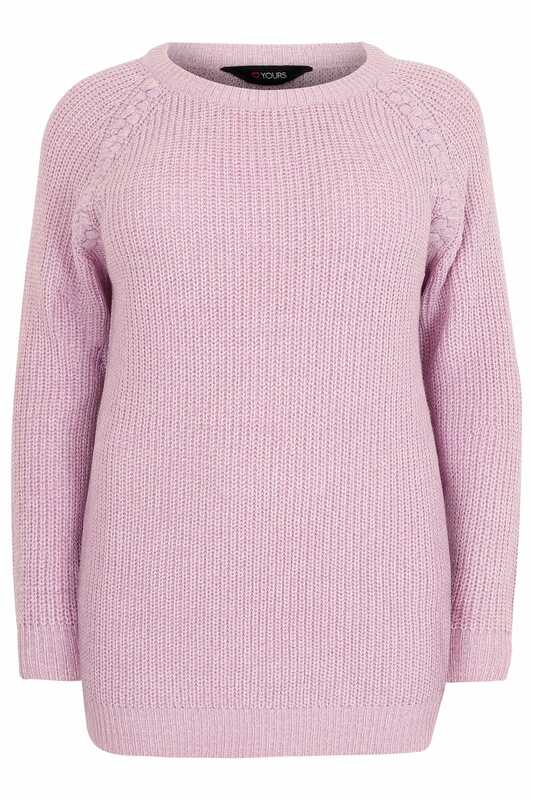 In a soft lilac hue, its super-soft woven fabric comes in a relaxed design with Raglan details, ribbed trims and a scoop neckline. Team with denim and boots for a chic daytime look. We love its understated style, it is the perfect option for adding colour to your look.